Is it still cold where you live? Nothing better than a bowl or bread bowl full of soup to warm you up! Here's a roundup of my favorite soups. Enjoy! Creamy. Comforting. 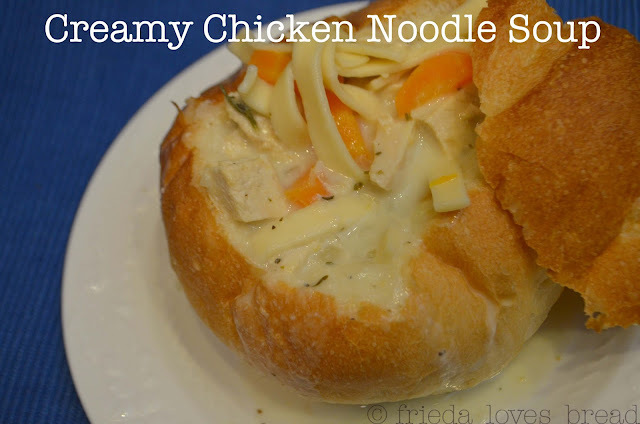 With the perfect blend of seasonings and a hint of lemon pepper, give this Creamy Chicken Noodle Soup a try. 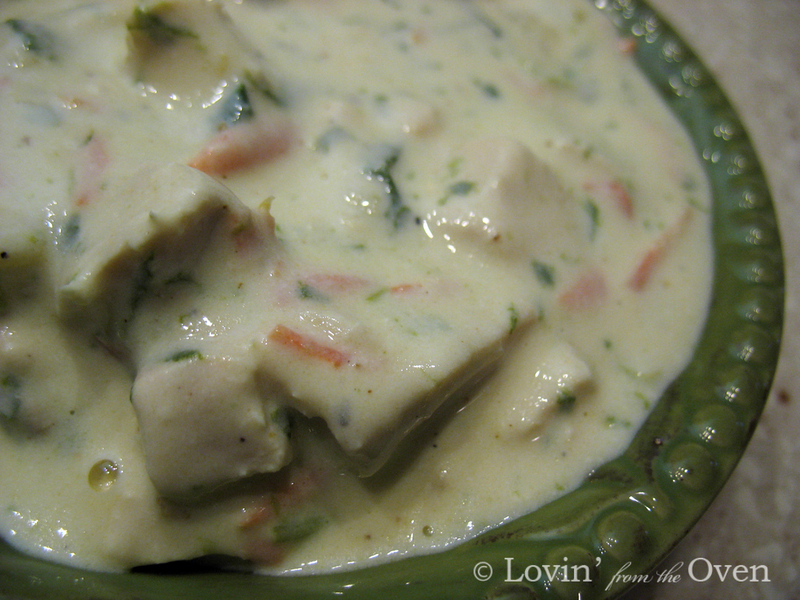 Yes, another creamy chicken soup, but this one is different. Use a Roasted rotisserie chicken and the drippings for a flavor that rivals the one from the Olive Garden. Add store bought gnocchi or make your own soft gnocchi dumplings and your family will gobble up this Roasted Chicken Gnocchi Soup in a hurry! 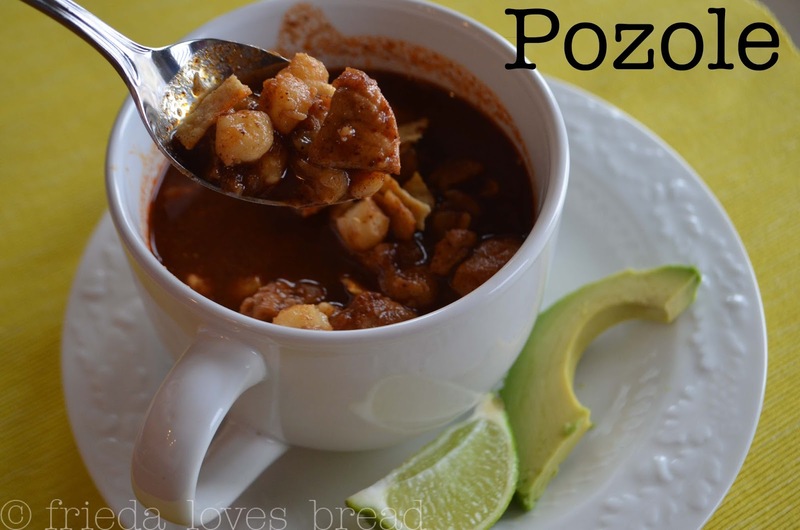 An authentic traditional Mexican soup, Pozole is chunk full of pork, hominy (white corn) and topped with corn chip strips, lime and avocado, this enchilada based soup is a real treat. 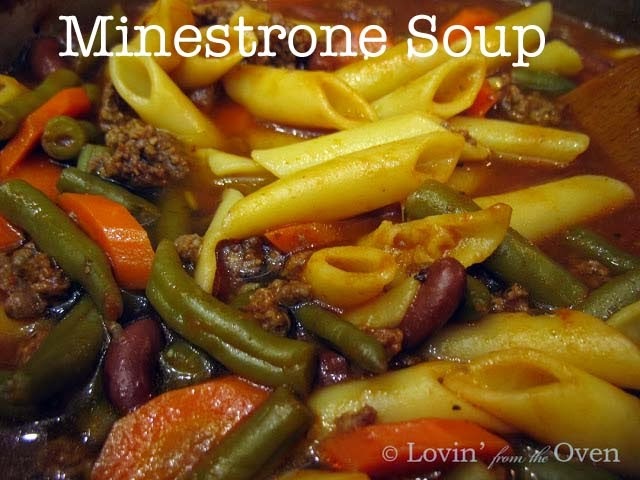 This Minestrone Soup is very hearty and makes a LOT. It is super easy to make and chock full of veggies, beans, meat and noodles. Soooo good! 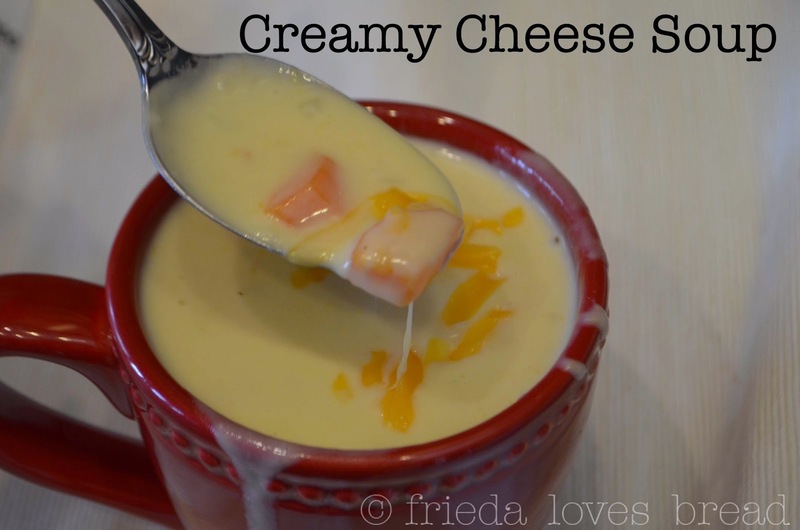 This Creamy Cheese Soup recipe is from a college roommate and is a kid friendly soup. It calls for onion and carrot, but you can easily put potatoes and bacon for a different twist. Bahama Mamma Tortilla soup is a copycat from the one at Rhumbi's restaurant. What makes this chicken soup yummy and original is the use of coconut milk and shredded mozzarella cheese in the bottom of the bowl.... the kids love to dive in and bring up the melty, stretchy cheese! 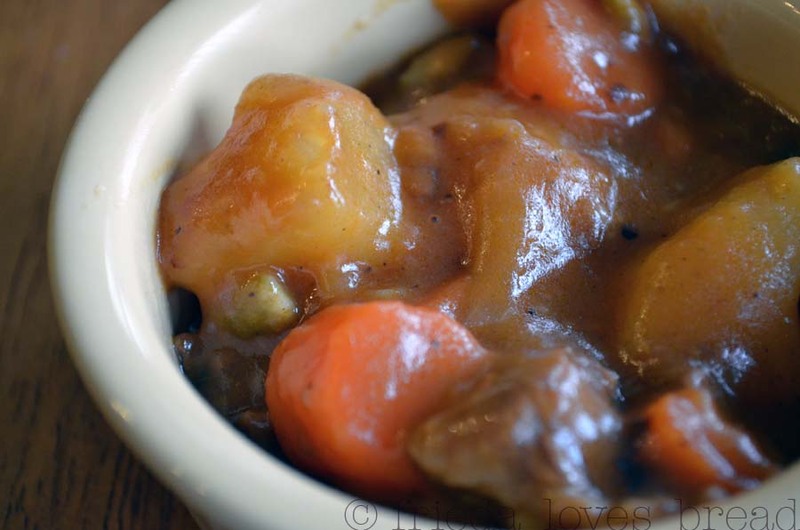 Ok, technically, this is not a soup, but a very easy chunky All Day Beef Stew. Like the Minestrone, it is very easy to put together and makes a lot, which is enjoyed as leftovers. The flavors are rich and got rave reviews at a church get together. 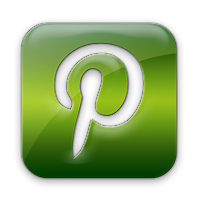 If you don't have all day, the post includes instructions for making it in a pressure cooker. 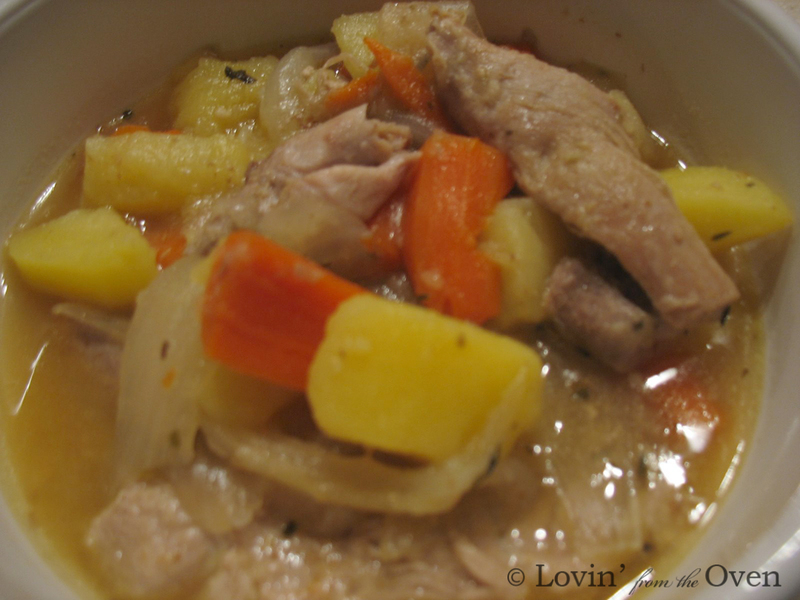 Love the Roasted Turkey Stew at Chuck A Rama? This recipe comes pretty dang close. There is a mystery ingredient that we all can't quite place. Try some soy sauce in place of some of the salt or experiment with this recipe and let me know what you think! 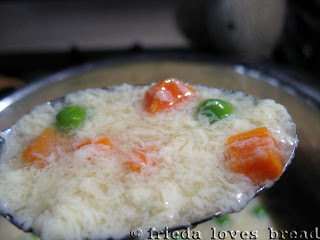 Of course, I have to add a Chinese soup, Egg Drop Soup. 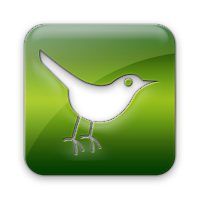 It is incredibly easy to make and you can control how many eggs to use and how much to 'swirl' them in. It's a perfect companion to General Tao's Chicken. Oh, and you need to try a Creamy Roasted Tomato Soup....I can't even describe the taste of a fresh tomato soup. So much better than from a can. Basil, onions, carrots, and freshly ground pepper make this soup a winner. Top with crunchy croutons or add tortellini for a new take.